Add Value to Your Company and to the Future of Our Industry. The MPI Foundation offers partnership opportunities to fit a range of spending levels and corporate objectives. Aligning your brand with important initiatives such as education, research, recruitment, development and technology, positions you as a stakeholder in the future of our industry and as a leader among your peers. Our dynamic partners affect meaningful change. If you share our vision of bringing prosperity to the meetings and events community, now is the time to make an investment in the MPI Foundation and secure your leadership role in the process. 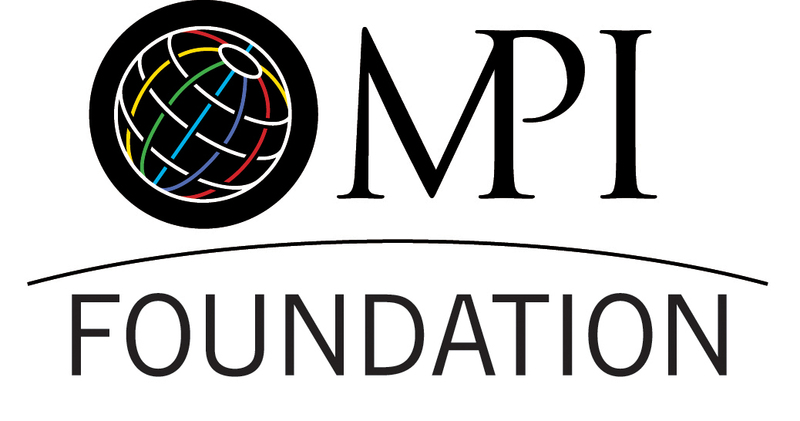 Learn about MPI Foundation Investment Opportunities.